Creating complex composite parts with hollow interiors presents a unique manufacturing challenge. Now with the aid of a Stratasys 3D printer creating hollow composite parts is a simple process of applying a sacrificial tooling production technique with a thermoplastic material that dissolves in a basic (> 7 pH) solution. 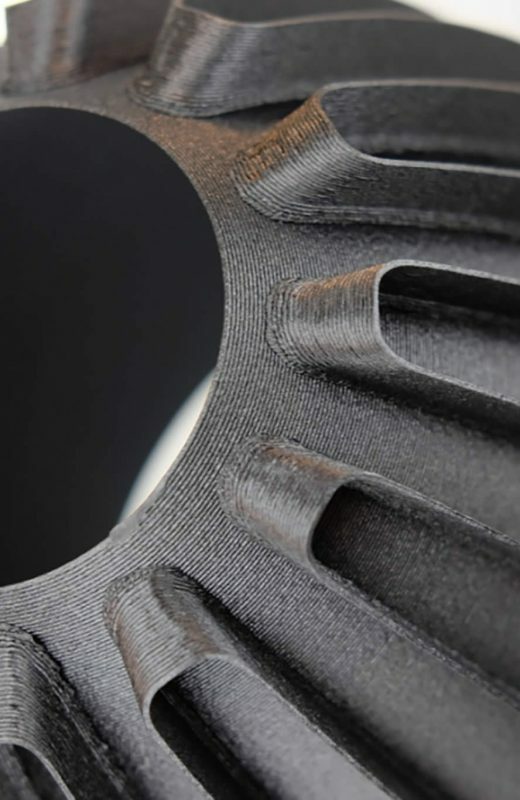 Using a 3D Printer manufacturers can produce cost-effective, high-temperature, custom tools in days — instead of the weeks or months required for traditional tooling processes. 3D printing can address market demand for large tooling applications (e.g. aeroplane wings) by joining or bonding segmented tooling. In this unique “how to” video, Stratasys visit Swift Engineering’s Kerry Dang as he takes us through the step by step process of creating a sacrificial tool for a complex, hollow inlet duct. 3D printed sacrificial tooling provides a simple, cost-effective alternative method for producing complex composite parts with hollow interiors. 3D printer sacrificial tooling is best used for composite fabrication applications where the lay-up process would fully enclose the tool, making removal especially difficult using multi-piece, collapsible tooling or where the tooling is impossible to retrieve. Economic low-volume production. 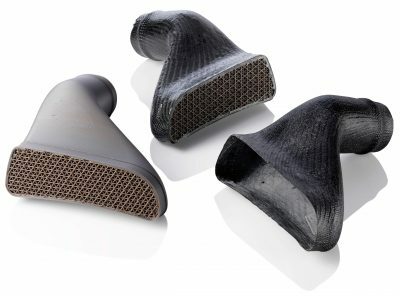 3D Printing sacrificial tooling is suitable for the low volumes and high product mix typical in the composites industry. Increased product complexity. 3D Printing sacrificial tooling, similar to composite manufacturing using eutectic salt tooling, ensures that manufacturers can produce trapped-tooling shapes without the need for multi-piece tools. Cost Effective product customization. 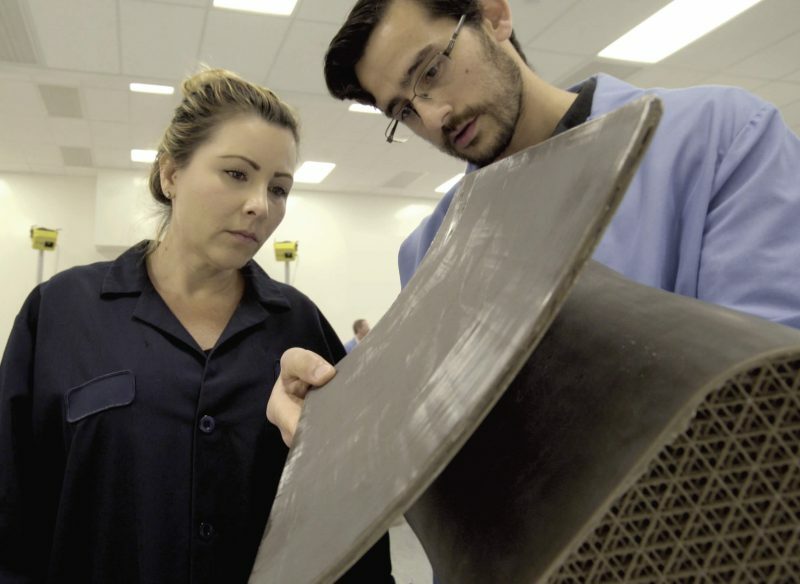 The ability to quickly make multiple design iterations allows composite manufacturers to meet customer requirements without the need to produce conventional lay-up tooling, saving the manufacturer and customer time, resources and capital expense. Improved economic sustainability. The benefit of printing sacrificial tools, jigs and fixtures, and production parts using the same 3D Printer easily justifies the equipment and material cost, while developing capabilities and competitive advantage over other composite manufacturers. Increased part functionality. 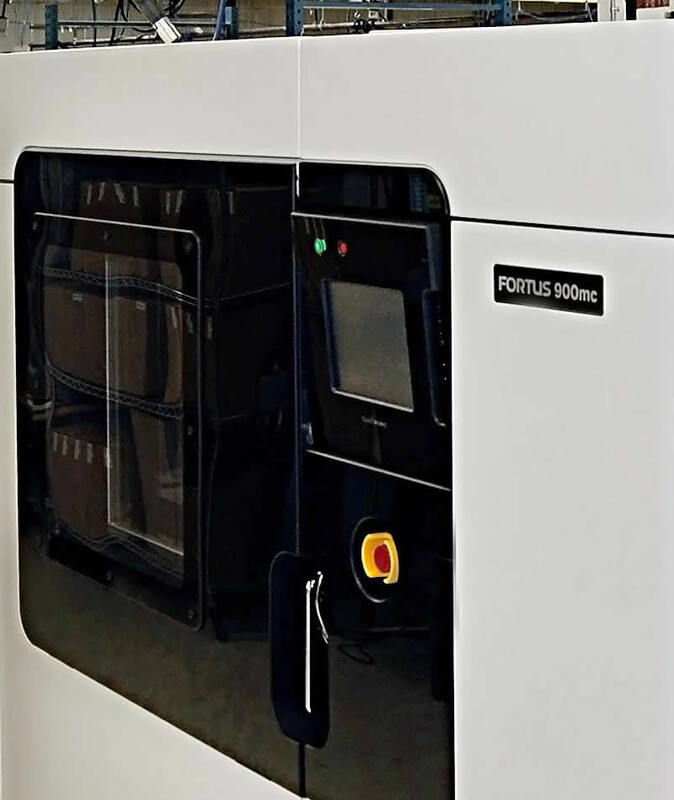 3D Printing sacrificial tooling expands the portfolio within a composite-manufacturing facility and allows design by application need, not manufacturing limitations.